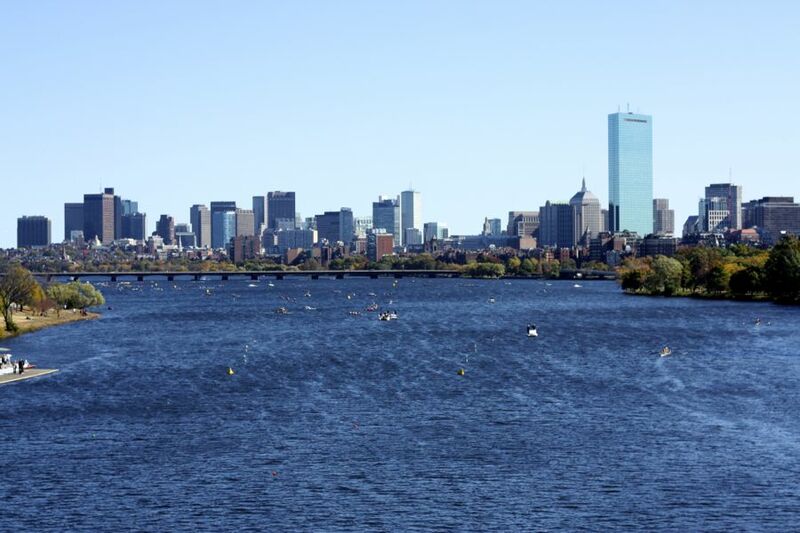 However, one Bostonian autumnal event in particular was hard to miss this weekend: the 49th Annual Head of the Charles Regatta. 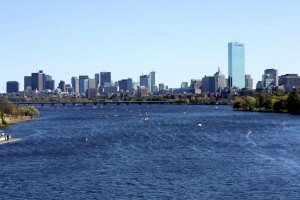 Each year, thousands of athletes come to the Charles River for a spectacular two-day rowing event seemingly straight out of The Social Network. 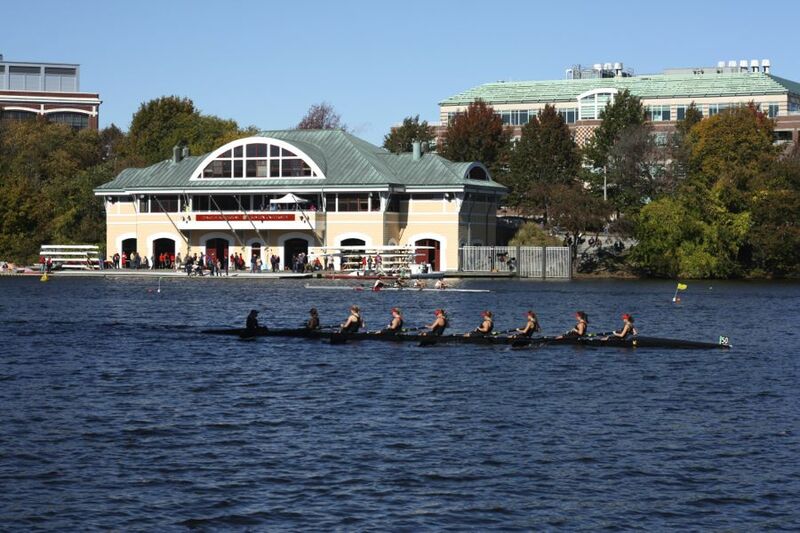 Saturday, the first day of this year’s HOTC, was highlighted by a second place finish for the BU Men’s Rowing team in the “Club Eight” race and a third place finish for the BU Women’s Crew team in the “Club Four,” according to the BU men’s rowing website. 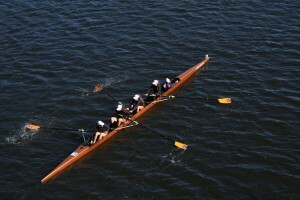 On Sunday, BU Women’s Crew came in 17th place in the “Championship Fours Women” race and 22nd place in the “Championship Eights Women” race. 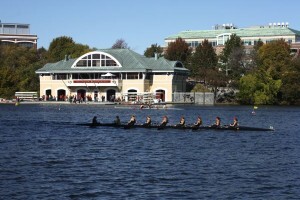 BU Men’s Crew came in 16th and 17th places in the “Championship Eights Men” race. 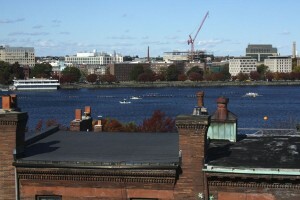 The Esplanade was dotted with all kinds of spectators: groups of students and their parents huddled together on the grass, families with young children taking pictures with the rowers passing by, bicyclists and runners who had pulled over to watch the event. 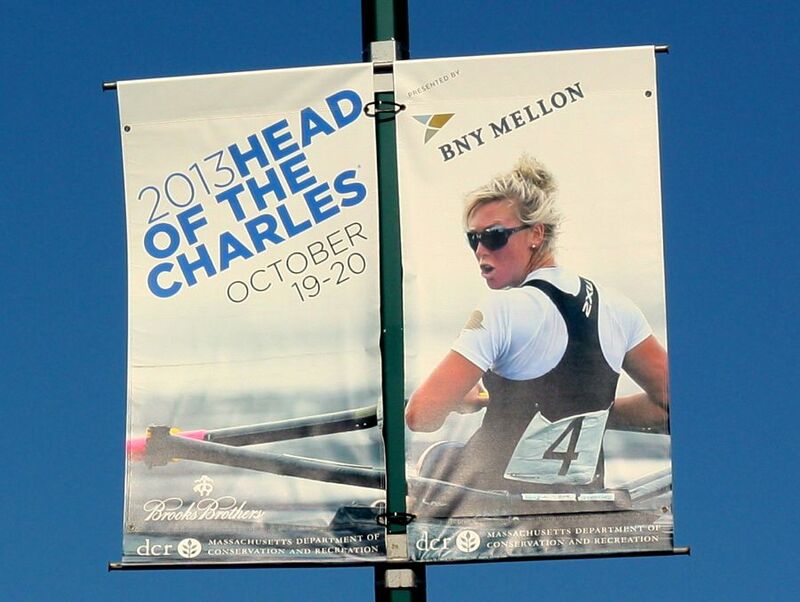 Victoria Perez (SED ’15), sitting on the Esplanade with a homemade “GO BU” sign, said on Sunday that she was rooting for several friends on the BU men’s and women’s crew teams. Perez said she likes how, “BU is in such a great location for sports,” and appreciates being able to get so close to the action. 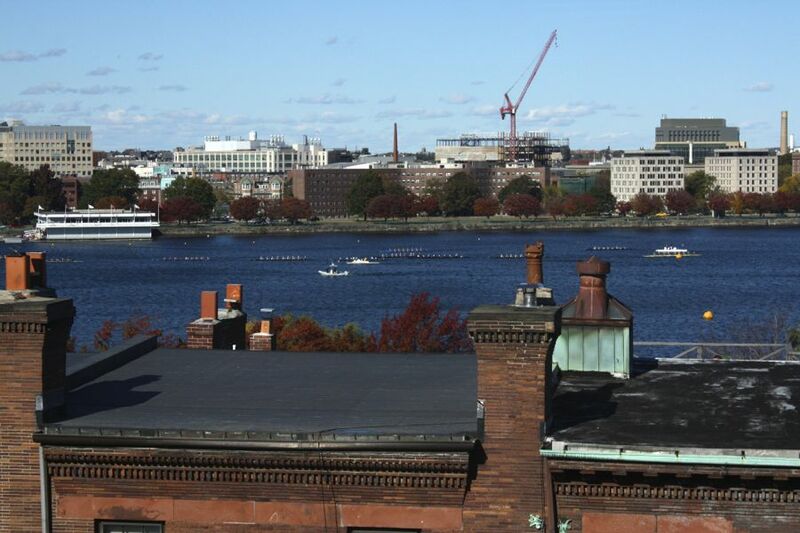 Some students weren’t able to make it down for the race–it is midterm season, after all–but were still able to enjoy the race from their aptly placed dorm room windows. 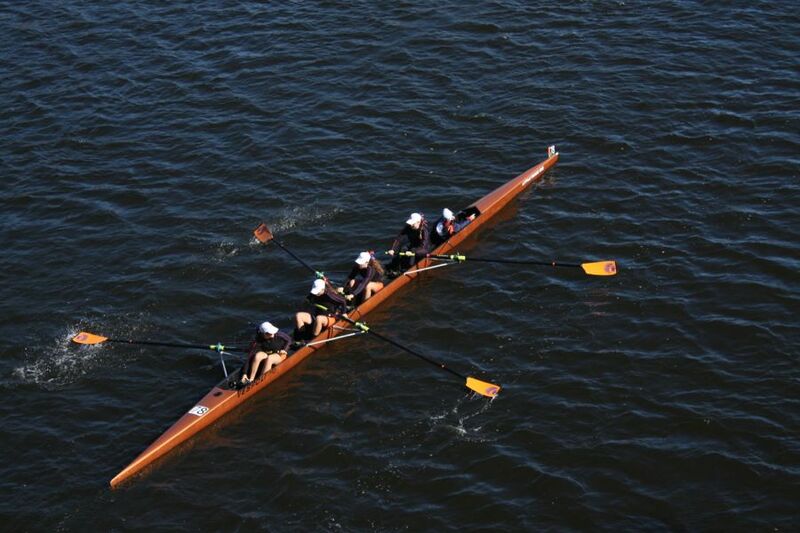 Rachel Eides (COM ’15) said she watched the Head of the Charles from the top floor of StuVi 1 this weekend while studying for three midterm exams and said she felt lucky to be in the middle of the action. Grace Rasmus (COM '15) is a journalism major from New York who strives to act like a combination of Liz Lemon, April Ludgate, and Mike Ehrmantraut. In between coffee breaks and Netflix binges, she likes to write about politics, pop culture, technology, scientific studies, women's issues, and The Bean.